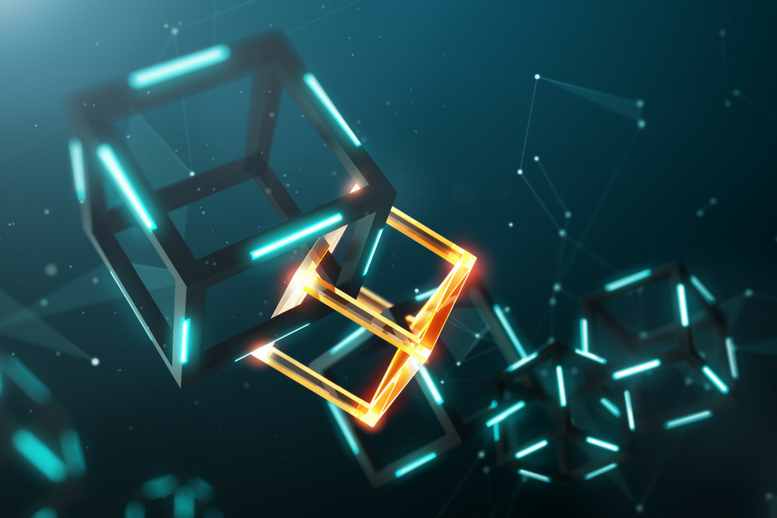 Blockchain may have captured the hearts and minds of the technology industry, but human understanding remains its biggest limitation, according to a survey of experts and iupana readers. Half of respondents to a iupana poll said that understanding was the biggest limitation for blockchain technology. They labelled speed as the second-biggest factor. Experts interviewed by iupana had a similar view. Fernando Vera runs Lumit, a Mexico-based consultancy and outsourcer for blockchain, distributed ledger and smart contract projects. The company begins any project with a client education process, followed by brainstorming potential use cases. Only then do the developers start work building a new application. Increasingly, new clients come to Vera with ideas already formulated and skip straight to the third step – development. “But then we’ll get into the project and realize that, no, they don’t really understand how blockchain works, and we have to go back to the start,” he said. For Bitt, which is developing a blockchain-based digital currency pilot with the Eastern Caribbean Central Bank, it is a similar story. Andres Araya, who oversaw the development of a pioneering blockchain use case at the Santiago Stock exchange, also points to “the human factor” as a big limitation for the technology. As for the technology itself, the scalability of blockchains could be a key limitation going forward. That’s the view of Sebastian Serrano, founder of blockchain-based payments platform Ripio. Should tech companies be regulated by financial authorities?